St. Ambrose University's College of Business has a new leader. This month, Dr. Maritza Espina began her new job as dean of the college in Davenport, where about 900 undergraduate and graduate students are enrolled. 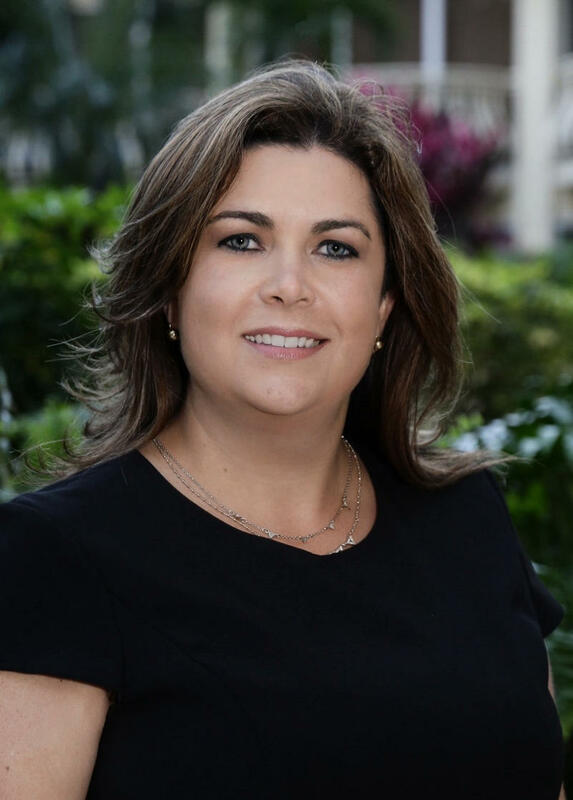 Espina grew up in Puerto Rico and has 16 years experience in teaching, management research, publications, and service. St. Ambrose University is expanding services to its post-graduate business alumni. 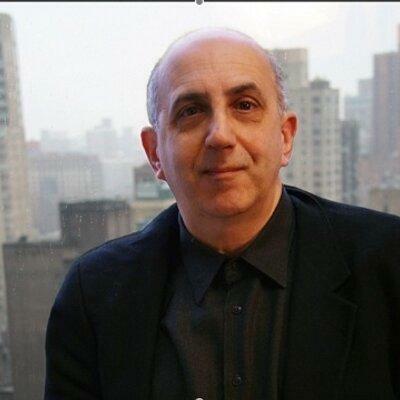 The new, "Forever Masters" program kicks off tonight and tomorrow with a keynote speaker. Dr. Ron Wastyn, Director of the Master of Organizational Leadership program in the College of Business, says Forever Masters shows the school's commitment to those who earned MBA, Master of Organizational Leadership, Master of Accounting, and Doctor of Business Administration degrees at SAU. Western Illinois University is an economic driver in the region by employing hundreds of people and bringing in thousands of students to the campuses in Macomb and the Quad Cities. 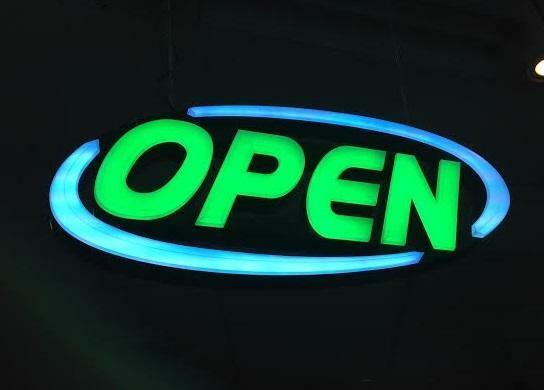 The University also strives to grow the local economy by lending a helping hand to entrepreneurs and small business owners through its Small Business Development Center. Deere and Company makes money for investors even when farmers are suffering. Michelle O'Neill reports that's one of the messages Chairman and CEO Sam Allen emphasized during today's annual meeting at World Headquarters in Moline. Sam Allen is pleased with Deere and Company's performance during the downturn in the agriculture sector. He's also confident it can help customers feed and shelter the world's growing population for decades to come. An office building in downtown Rock Island has been sold to the highest bidder. Over the past three days, the former Bitco Insurance headquarters was on the auction block on a website called, "Tranzon." It's located on 18th Street at Third Avenue. The Quad Cities Chamber of Commerce wants a lot from Santa Claus for 2017. Its public policy and advocacy list includes a budget from Illinois, corporate tax reform from Iowa, money for building infrastructure from the federal government, and much more. Michelle O'Neill reports on the chamber's legislative priorities. The latest survey from the Iowa Business Council shows economic activity in the state is improving. The group’s 4th quarter index stands at 59, up two points from last quarter. That’s still one point lower than a year ago. Any mark above 50 shows business sentiment among corporate executives is positive. The results are especially strong for the future sales index which is at 66, seven points higher than the third quarter. The Iowa Business Council consists of the top executives at Iowa’s largest companies, plus the presidents of the three regents universities. More people are visiting the Quad Cities this August compared to August, 2015. 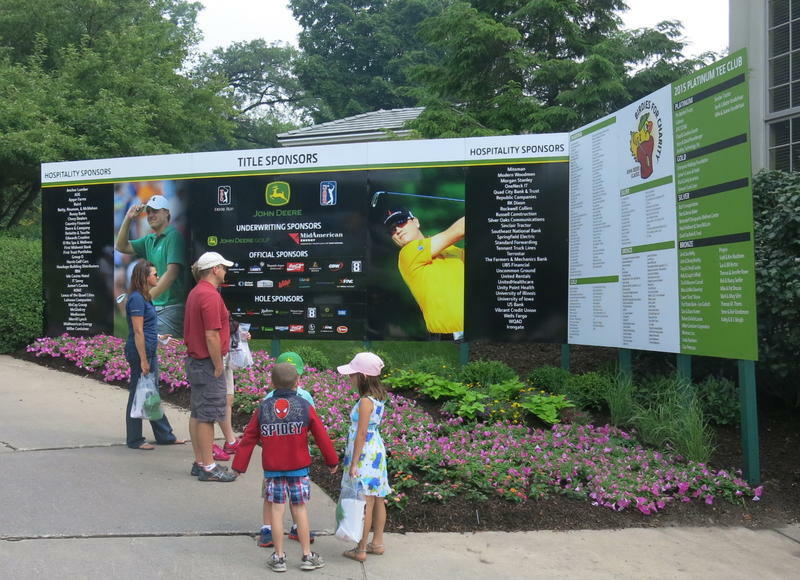 The convention and visitors bureau says tourists are here for the John Deere Classic, which is usually held in July. 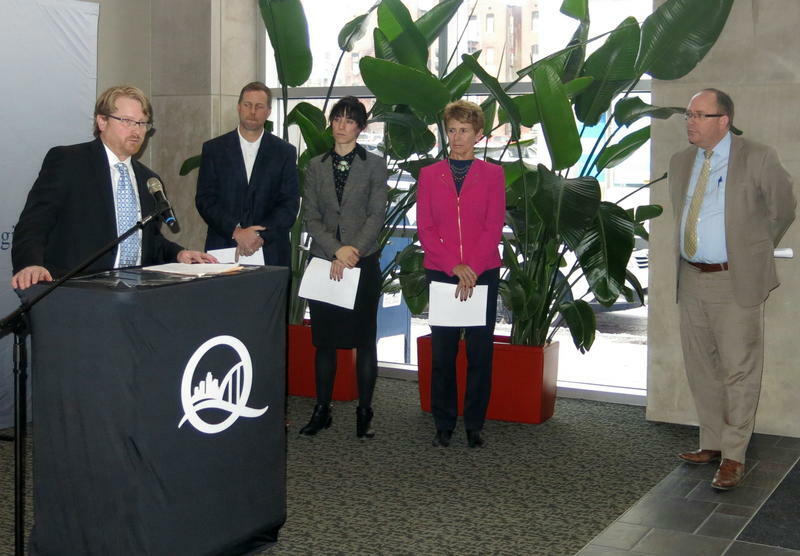 And the Quad City Symphony Orchestra changed the date of its Riverfront Pops concert from September to August. Davenport aldermen are taking another step to help Kraft Heinz move to a new location. 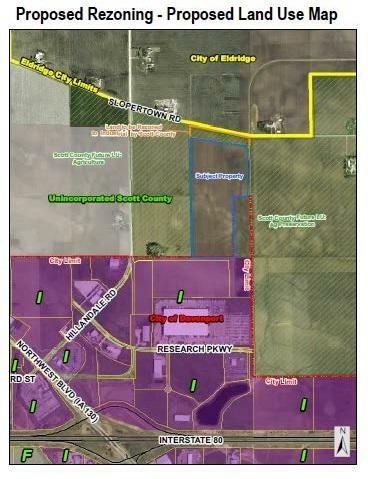 Tonight, the city council will consider rezoning 63 acres where the company plans to build a food manufacturing plant. It's the first of three readings on changing the zoning from agricultural to light industrial. From now on, some Deere and Company shareholders will be allowed to nominate candidates for the board of directors.